The tactile qualities of letterpress printing are what distinguishes it from all other commercial printing methods. 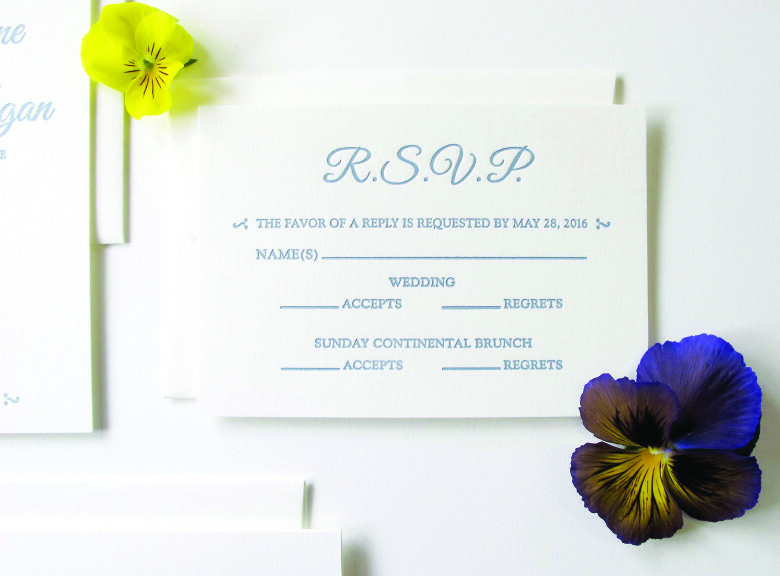 The deep emboss on quality paper is what has made custom letterpress printing a sought after way to mark many special occasions such as wedding invitations or birth announcements. Starting this spring, Door No. 3 Print Studio is excited to offer letterpress printing services. Custom work or pre-designed templates will be available for wedding suites and announcements and print services for business cards and coasters will also be available.